Whenever someone asks us how we are? But what does really fine mean? Fine means a lot. Means good, bad, sad, angry, busy, happy, etc. I don’t know why we people are crazy meaning that we do not do the right things in the appropriate time just like what I used to do. If you have gone through my recent posts which the last one goes for this June, you will find out that I used to send posts regularly but have not posted anything since then( roughly 3 months). That time I was in my school semesters and now is my free time and holidays in fact. Nevertheless, I have not posted anything in my summer. By the ways, this was to start opening my mouth and let the hands write the speeches of my mind. Thia might be a regretting post for me because it might be one of my last ones. The reason for this is that I am entering university having a lot of courses with less time to spend on the internet and my blog therefore you might see less posts from now. I really don’t know which of the following majors I will be studying in the next month whether it is gonna be Electrical engineering, mechanical engineering, civil engineering, mining engineering, chemical engineering or petroleum engineering. I love them all and will be doing my best there at any university I go. I also don’t know which city I will be studying. This is funny, isn’t it? I just wrote this to say that I’m still alive and would never leave this blog. One said that nowadays no one gets and achieves what he wants right from his effort and there should always be something or someone in between you and your goals so that you can’t get to your goal, meaning that nowadays people rely on others all the time and they can’t be independent. 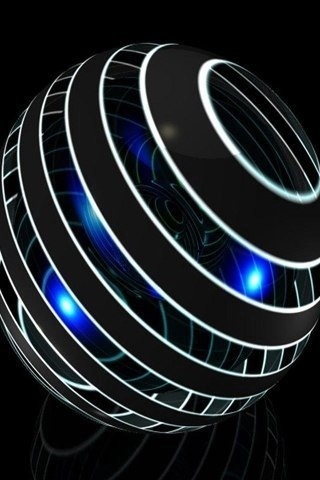 For instance if you want to do something or even if yo want to earn money for your life and household spending and you are working in a sector of a bigger Company you behave in the ways that other people come and ask you to help them, and tell them what to do and in fact what not to do. It’s kind of being the master of your sector. On the other hand, those people getting your service also do the same thing. Meaning that they treat you the same way you did. So how it is if we could become unreliable to others. So let’s bring our hands out of other’s pocket and live independent. It was eye catching for me to see staffs from a university in KL come to my school to give us a brief uni tour because it was the first time that such this is happening in our school since 2008 where I came here first. Around two months ago I saw two gentlemen handling some pockets labeled KDU College University going into our principal office and after an hour leaving there happily. As far as I was somehow famous in my school meaning that almost every student and staff and teacher knows me, I went and talked to our deputy about this matter and that was when I got what is going on. I used to go to almost every university fair without missing any of them and discussing about their universities and subjects offered there and almost every thing but to be honest I never went to the KDU section. I don’t know why that was for. 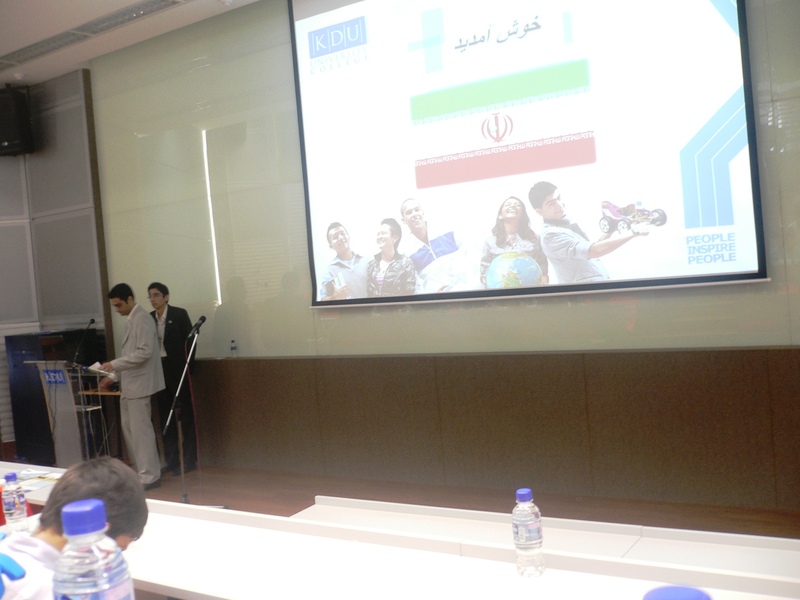 By the way, it was first of May when the school announced about this educational tour and I was one of the first students informing them about my participation. 6 days later here I am standing in front of my school entry speaking with my classmates and in fact my oldest friends here in Malaysia about the university. It was about 9.15 in the morning when the buses left the school to the university. After about three quarters of an hour we reached to the place. I saw a big orange poster stating welcome in my language. 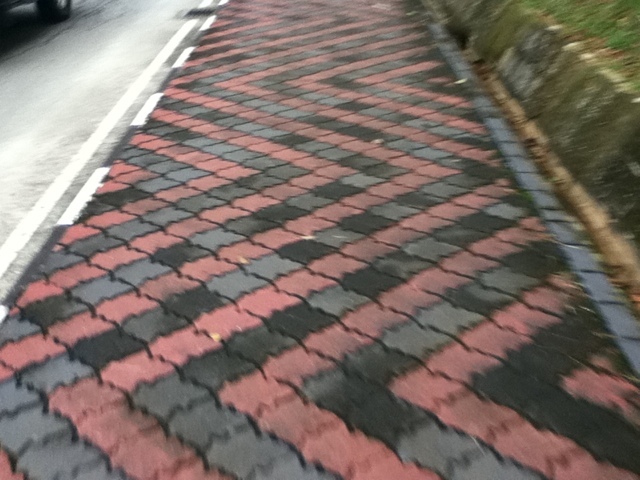 Wow, my very first time seeing such this in this foreign country. Oh, I forgot to say how many students were on the track. There were around 60 I think. We firstly moved to a hall and the two gentlemen I already saw were there presenting some information about the university itself and every thing a new student needs to know varying from courses description to accommodation. After about an hour of watching those two I understood that they were brothers namely named Milad & Soroush. I can’t remember which one was Milad or Soroush. The one wearing white suit or the one with black suit. It was time for questioning them and listening to their answers. I was the first to ask…Woot… everyone was somehow tired and it was the right time to change the atmosphere of the place and make it warmer (the cooling system was very shaking and there was shiver in everyone’s moth and jaws). Yea, a man came in and said I am Arthur. Was he an event manager?….. We had a funny time playing two games one logical and one like mime. Oh I was the first one and had to act like Michael Jackson. Oh my god…doing such this funny actions in front of teachers, boys and girls was really embarrassing but I think it was worthy because one of the teachers told me at the end that I did the best compared to others. There were three groups and we were the only group to gain any point, yea 3 points vs. 0 for girls and other boys. The girls were asked to play mime their school principal. It was the funniest moment of the day because in the middle of the line the principal mime got to ATM machine and then ticket machine and finally a typesetter. It was about 1.15 and we moved to a place for lunch. 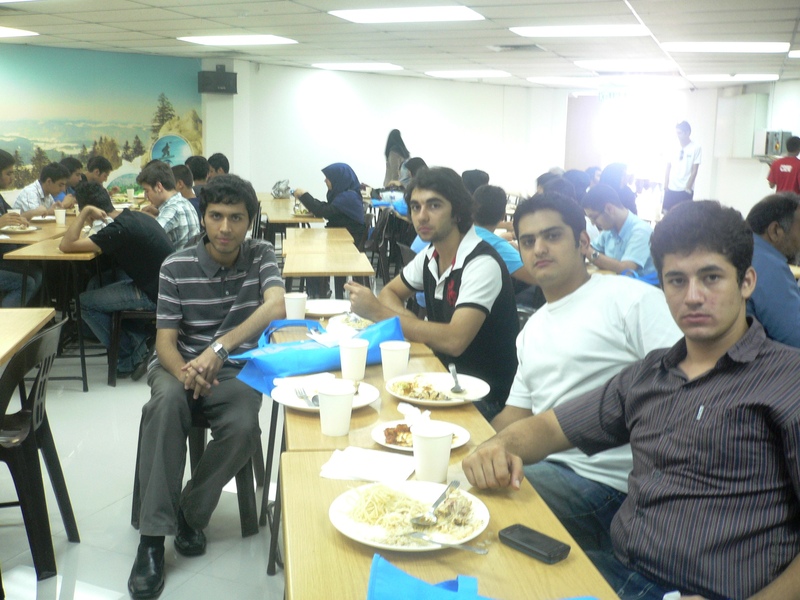 It was really a nice lunch to eat here in Malaysia in a university for our tastes. After the lunch we were separated into three groups spreading around the university campus visiting different facilities. 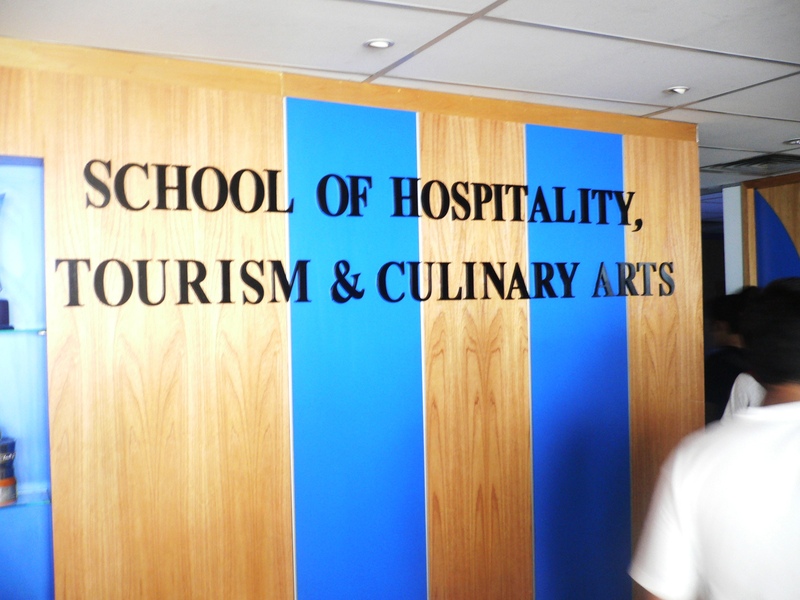 Firstly we went to the School of Hospitality, Tourism and Culinary Arts. It was a small and beautiful place. The nest destination was to see lecture rooms. There were some classes going on that Saturday. After that we went and visited the language lab. 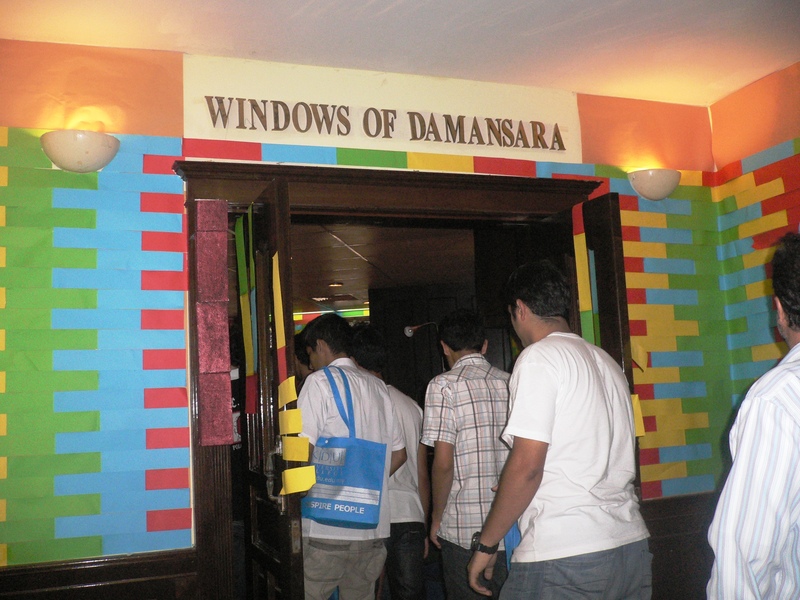 Next we were at Windows of Damansara. It was a beautiful place full of inspiring colors and toys and in fact it was a bar project that they do in every semester. We stopped there to take a photo and then realized that we are lost meaning the group has already moved. After a few minutes we found each other and headed to the Radio studio for communication and media students who can practice the real situation right in that room. The next place was engineering workshop and then the computer center. Our tour guide said that there are 500 PCs here for students. But, here is the interesting thing for you. 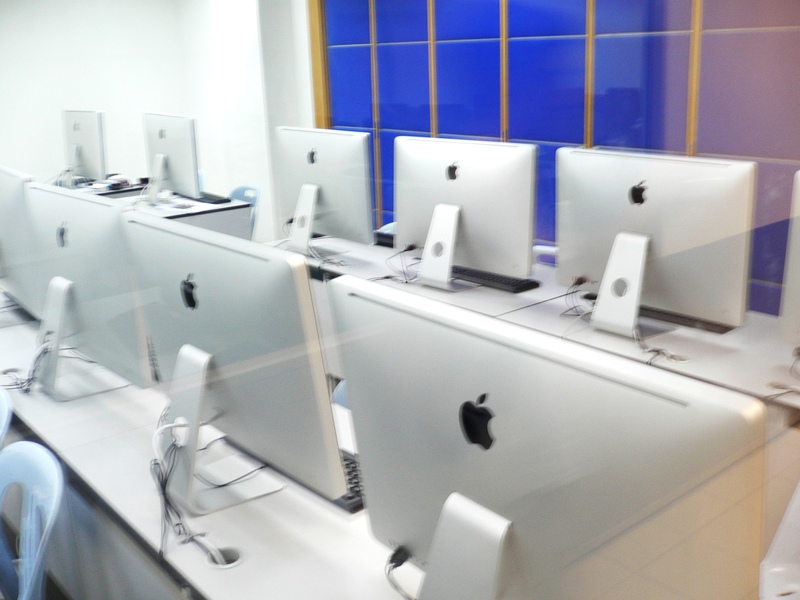 There was a room full of Macs. He said here the computer and IT students work with this technology and test the features. Now it is time to see books, journals and students reading them. 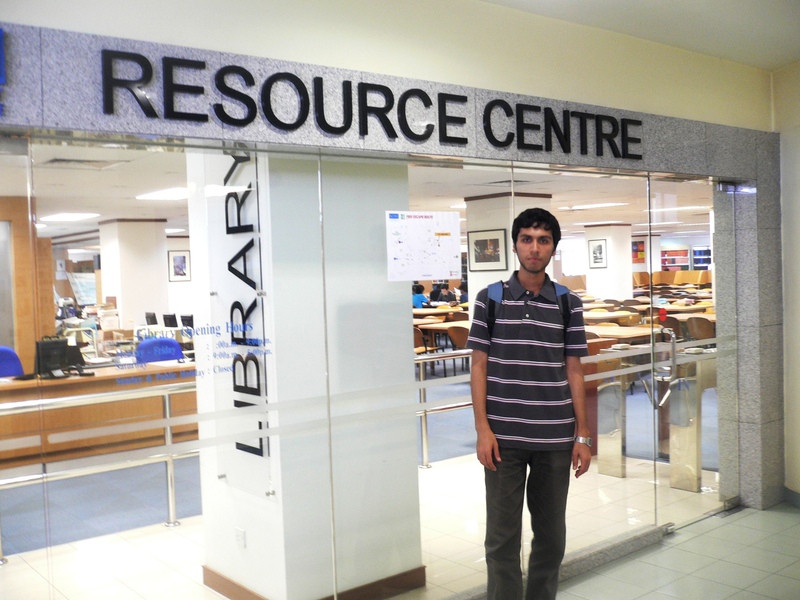 We went to the Resource center or library we call it. While we were in the hall as the initial program, we heard about the mock rooms of hotel and a restaurant. We are now seeing those rooms looking like a real hotel. A 4-star hotel, maybe. Next we were at the School of Science and Technology. It was such a small one indeed. After seeing schools and labs and halls it was the time to see something related to food. Yea, we went to the restaurant where students go and eat. There were two kitchens around the tables. One offering burgers and food in that kind and the other one offering more Asian food like rice etc. in the middle of the restaurant there was a rounded square in which everyone could guess that this is a place for dancing and singing. Yea, we were right that students dance and sing every Tuesday there. As my final words here I should state my very personal opinion regarding the visit which goes for the KDU meaning if I was going to study the subjects offered here and wanted to study in Malaysia I would probably choose there. I think that the place was very friendly and lovely because every student who visited one of us, made a good and happy expression on his/ her face welcoming us to here. You know it is easy to understand this from the fact that there are students from more than 70 countries there. Definitely it was a nice place even though it wasn’t too big and does not offer the subject I’m planing for. This educational tour was arranged by the Ayandesazan sdn bhd( future makers) group as you can find them through their Facebook page in the belowlink. What is life for? What are other people around you for? Why do the problems exist? Why are we for? There are tons of such these questions in everyone’s mind. There is a simple answer for everyone of them. We are here because others are here as well. We have problems because others have. Lice is changing rapidly. Our grandparents always say the relationships are weaker than ever at the moment. People do not care about others in a good manner. Sometimes we think that this person is gonna be my real friend in my life time but after a while we find out that we are wrong and the person who used to look like a friend, a close one, to us is not really one. Troubles make you find who your friends are. It is very bad and annoying when you understand that some one who was your friend a time, just wants you fir and in his problems to benefit from. Friendships are beginning thinner than a hair, lighter than a feather and worse than ever. Be aware of choosing friends in your life. Friend? No, you are joking! There is always something like it but it might be bigger or even smaller. A baby is the smaller one of his parents and is in fact a smaller part of his parents life and body. A leaf is smaller part of it’s tree. Rivers are smaller part of the seas. Seas are smaller parts of the oceans. Electrons are smaller partsnof inner layers of atoms. Protons are smaller parts of nucleus. Neucleus is smaller part of an atom. Atoms are smaller parts of molecules. Molecules are smaller parts of materials. Materials are smaller partsnof soil. Soil is smalle part of the crust. The crust is smaller part of the earth. The earth is smaller part of the solar planets. Solar planet is smaller part of the milk way galaxy. Our galaxy is smaller part of other bigger galaxies. Let’s look at the matter from different aspect but in the opposite direction. Does our galaxy know what’s after it? Did we know what was the earth part of before we became able to travel to space? Does the soil know what it is staying on? Does an electron know what it is orbitting around all the time? The first thing is that everything is located on it’s place and cannot go further than it’s place. can an election go to the nucleus? Can protons orbit around electrons or even the nucleus? Can earth go out of the solar planets? Did we know anything about the inner part of atoms decades ago? The answer is NO at the mean time but it could turn to YES a time. Meaning that the life in the universe is to be discovered more that what we have achieved so far. There must be more and more things than what we have been able to understand till now. Human beings have discovered these all and will discover the rest but never all the things because if we can find everything we will be wanting to overcome all of it. One of the things taking the attention of scientists at the moment is moving with the speed of light. What do you think about it? Will it be a possibility for the future? ( if it was possible then we would be able to reach the Sun in just eight minute). But, do we need to know everything? The challenge we are involving is dangerous as the history has showed. The new findings and inventions are not always helping human whereas it affects it. An electron is election until it is orbiting in it’s area and it is more useful if it leaves that atom or try to get to nucleus. Earth is livable until it is turning around the same orbit as it used to do. Thus, Everything is itself until it is itself doing what it is asked to do. [I GUESS] This motor was coming in the opposite direction and went right through the front bumper of a car. The injury was to much and the rider was taken to hospital. I hope he gets better soon.